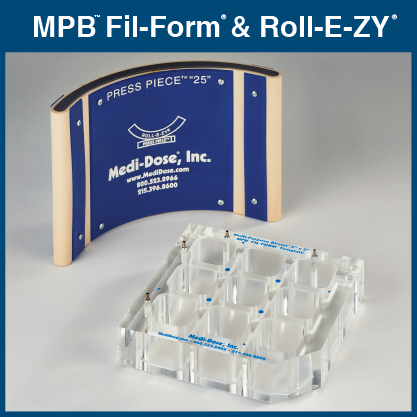 The Fil-Form OVAL template and Roll-E-ZY Press Piece are 1-time purchases…unless you need to equip other stations. 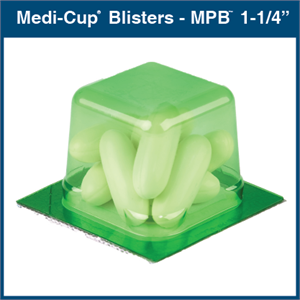 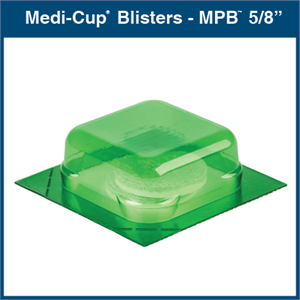 The Fil-Form template is necessary to prevent crushing the Medi-Cup Blisters and possibly the medication contained in them. 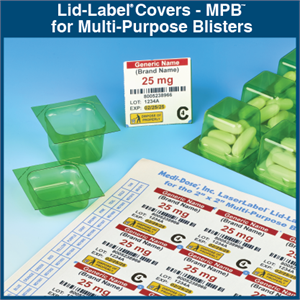 In addition, the Fil-Form template keeps the blisters in place when aligning and applying your Lid-Label Covers on them. 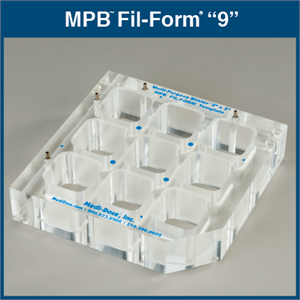 In conjunction with the blister sheets, the Fil-Form template provides a clean surface for dispensing your medication, reducing the potential for medication cross-contamination. The Roll-E-ZY Press Piece ensures a positive, uniform seal between labels and blisters. 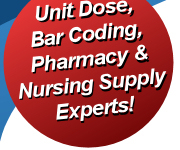 Without these two units, we cannot guarantee the integrity of the seal.